LINCOLN, Del. 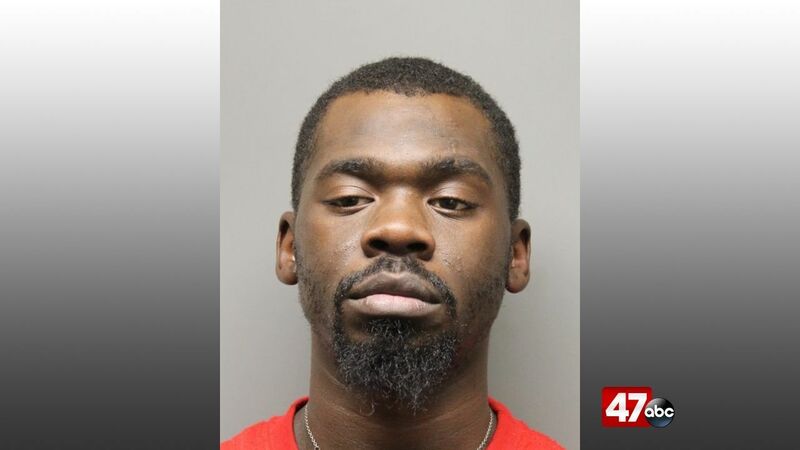 – Delaware State Police arrested a Milford man on Tuesday after he was linked to several thefts from vehicles reported in the Lincoln area. Police say the investigation began earlier this month, when troopers responded to Johnson Road in Lincoln for a reported theft of items from a vehicle. Officials received several more complaints from the same area, including one report where the suspect damaged the center console of the vehicle. Further investigation led troopers to identify the suspect as 30-year-old Marque Anthony. Anthony was taken into custody at around 11:30 a.m. Tuesday and was charged with two counts of theft (felony), 13 counts of theft, one count of criminal mischief, one count of criminal trespass 2nd, and ten counts of criminal trespass 3rd. He was given an own recognizance bond but was committed to the Sussex Correctional Institution on violation of probation.